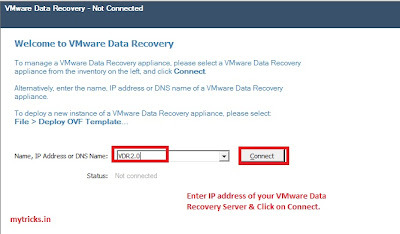 In last article we learn How To install VMware Data Recovery 2.0, now I will show you how to configure VMware DataRecovery 2.0 to take Virtual Machinebackup. 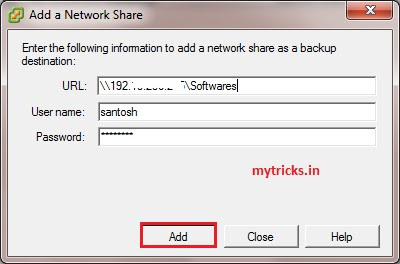 Enter your VMware Data Recovery IP Address & click on Connect. 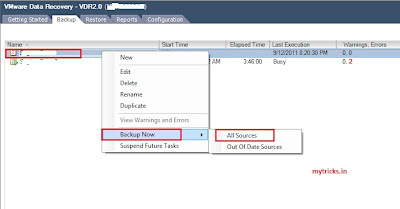 Assign name to your backup job. 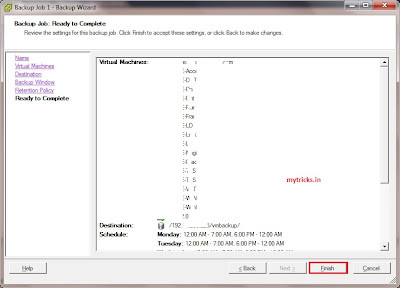 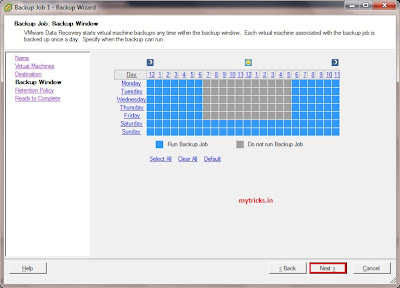 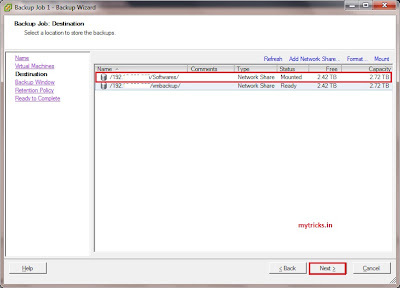 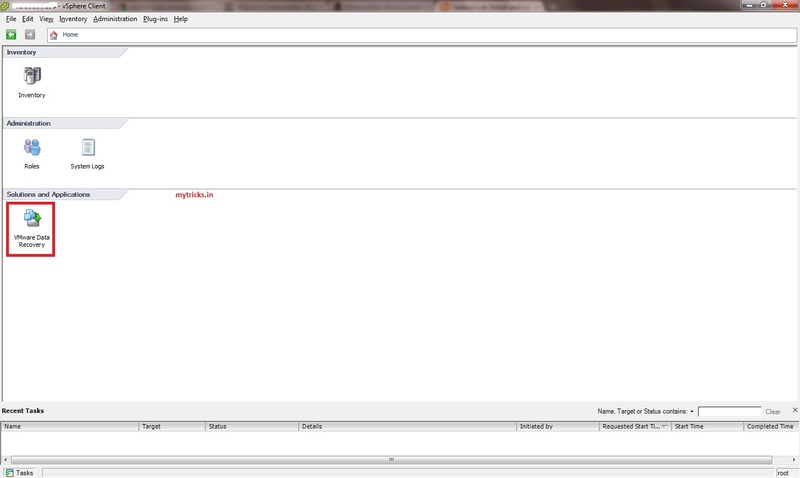 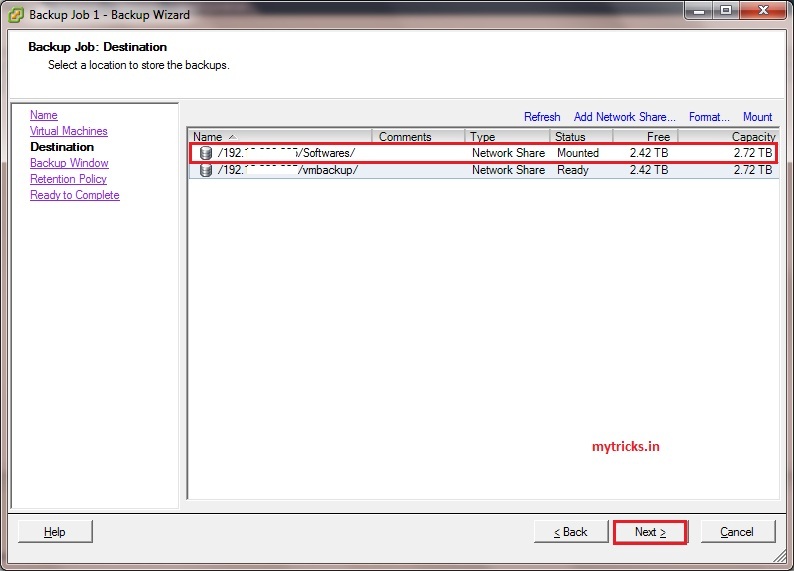 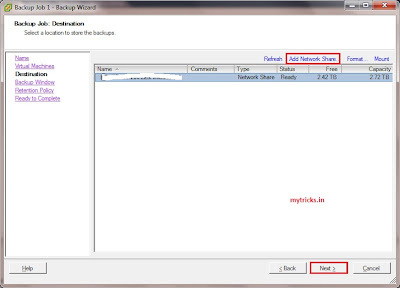 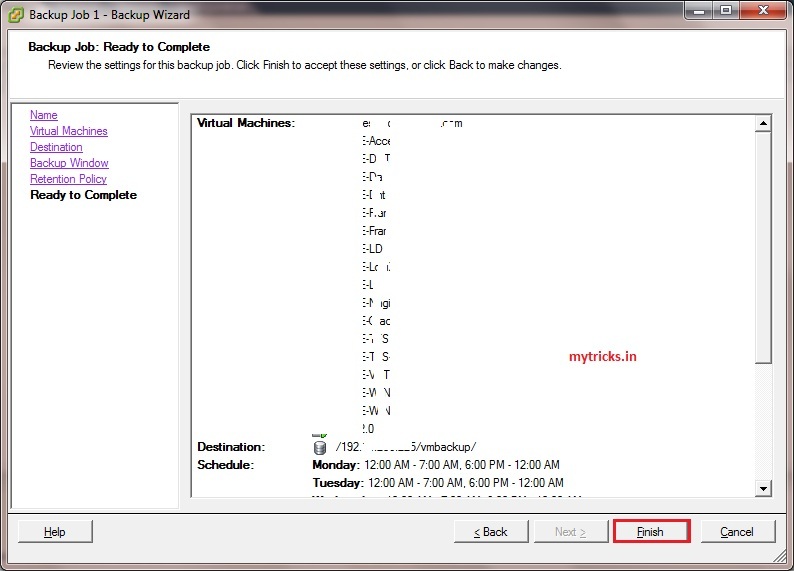 Here you can configure the backup windows. 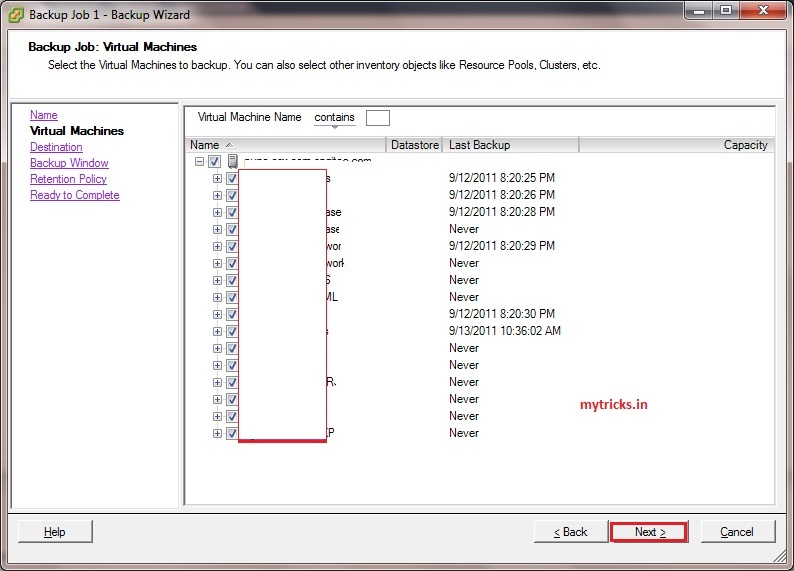 VMware Data Recovery starts Virtual Machine backups any time witihin the specified backup window. 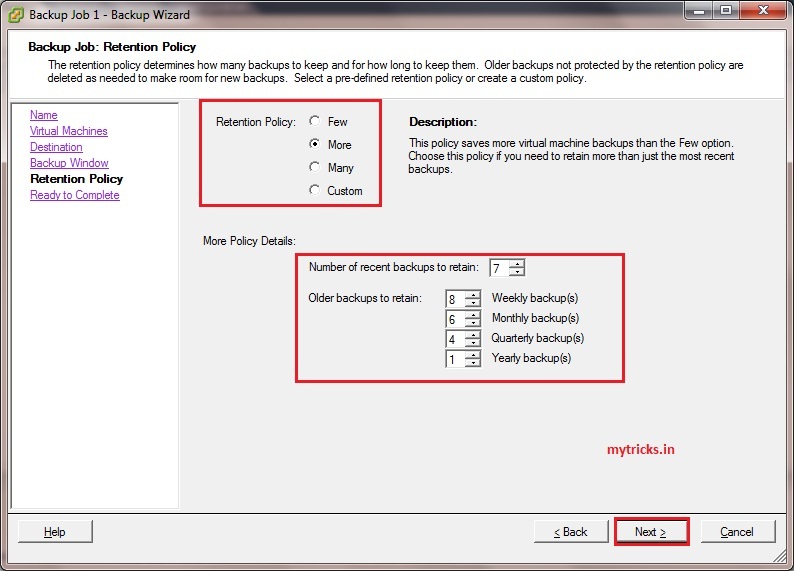 Set your retention policy as shown below. 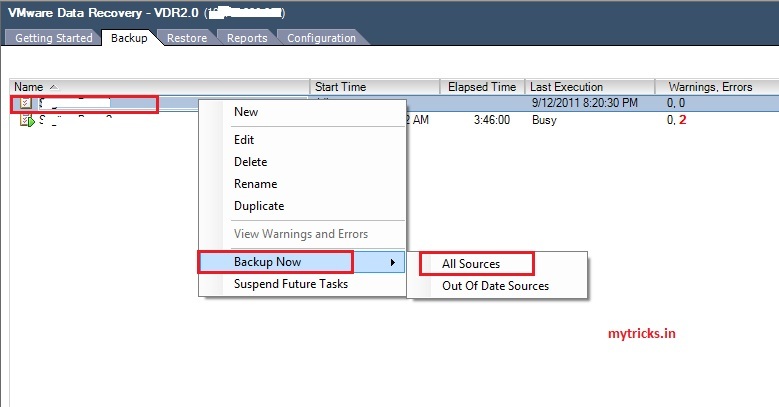 If you want to run backup at any time. 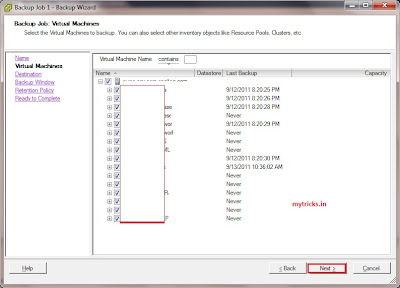 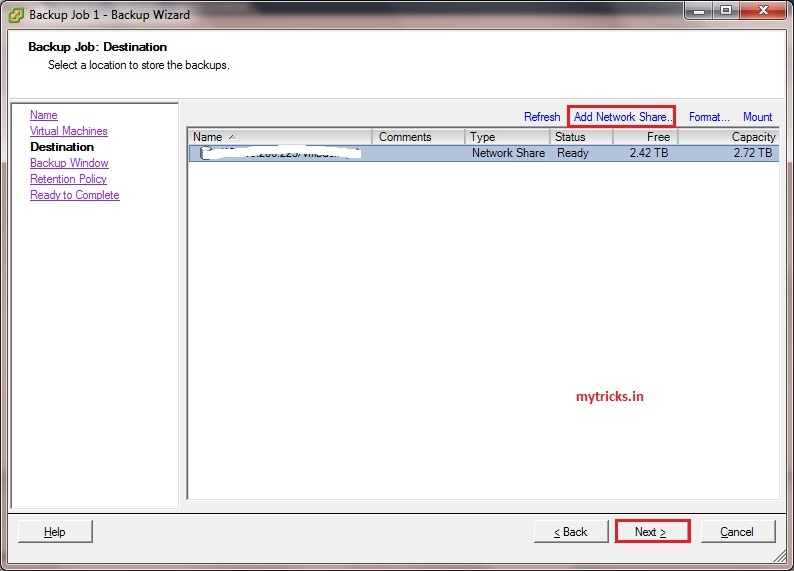 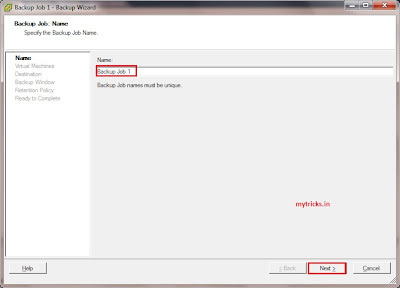 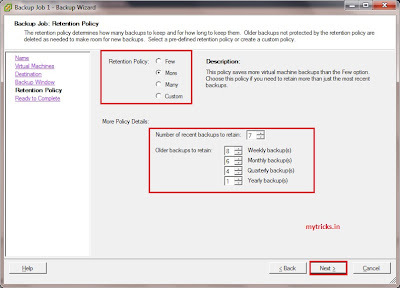 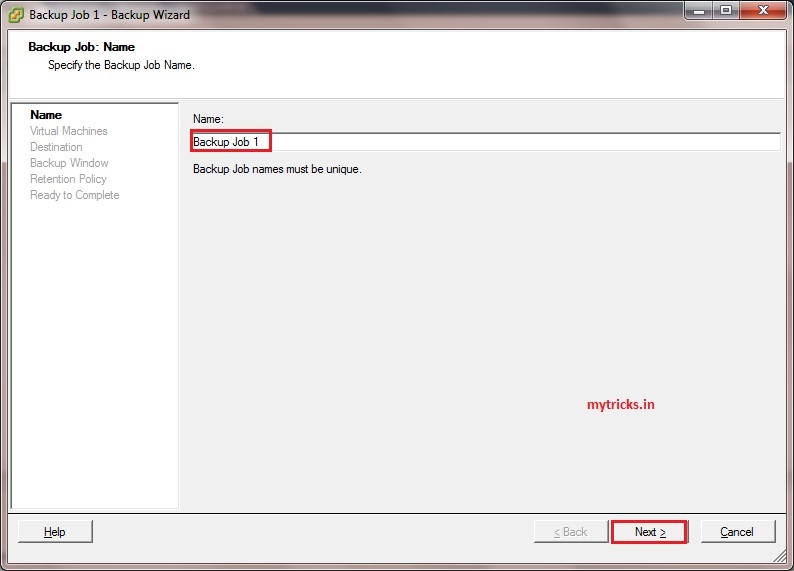 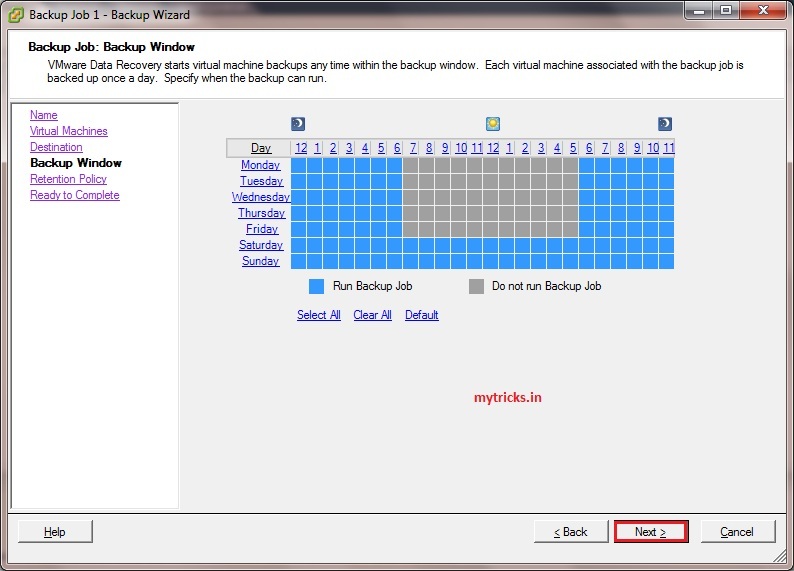 Just right click on Backup Job & select backup Now option.